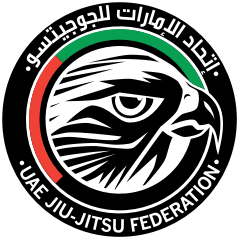 Bento Gonçalves International Pro is part of the UAEJJF World Ranking and Abu Dhabi World Professional Jiu-Jitsu Qualifiying Series. Open to ALL Nationalities, All Belts, Juveniles, Adults, Masters & Legends. UAEJJF World Ranking points. Place: Casa das Artes Bento Gonçalves.